BLM has no accurate current inventory of the 37,000 wild horses and burros it claims remain on public lands. Independent analysis of BLM’s own numbers reveal there may be only 15,000 wild horses remaining on public lands. BLM intends to spend over $30 million in Fiscal Year 2010 to capture more than 12,000 wild horses and burros. 32,000 wild horses and burros are already being held in government holding facilities at taxpayer expense. 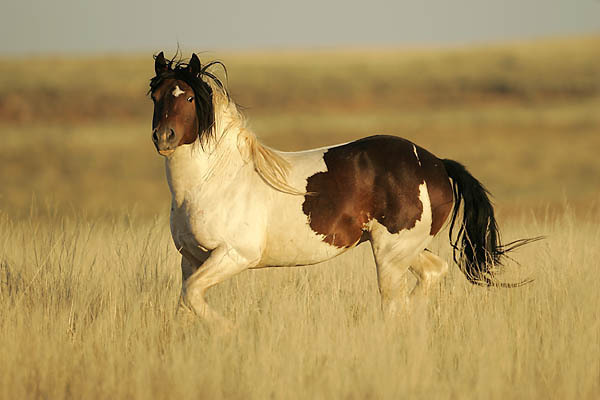 Far greater damage is caused to public lands by privately-owned livestock, which outnumber the horses more than 100 to 1.